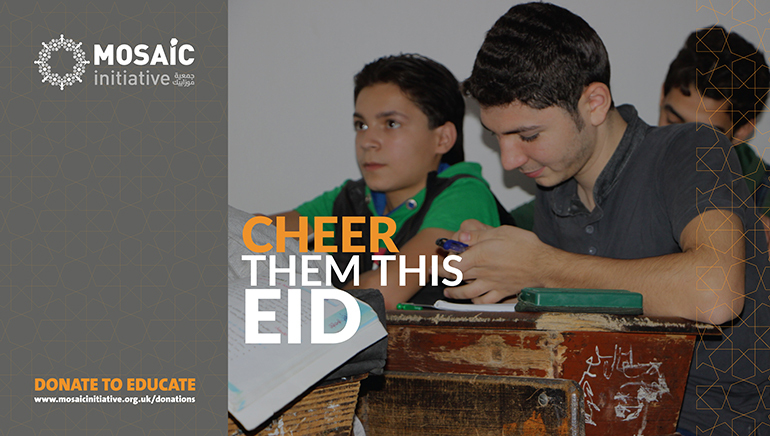 Students at Anamel Alghoutta school are celebrating Eid this year in their way. They will be going on a day-out with the children in their area to create a special event for those children so they will enjoy themselves this Eid. There will be different games, quizzes and gifts for the children. There will also be a special meal, where teachers and students at Anamel Alghoutta school will join the children and have a lunch all together. Be a reason for this joy to happen and support us to get more children celebrating. This Campagin does not have any donations yet.